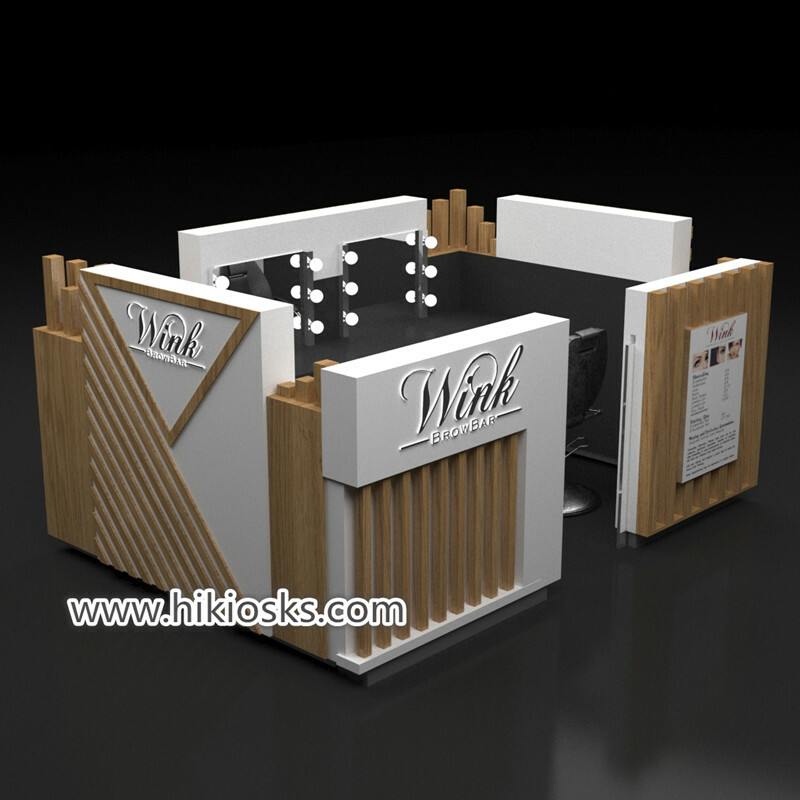 Hello friend , warl welcome visit our page , In this article I want to introduce a very modern crepe cabinet. 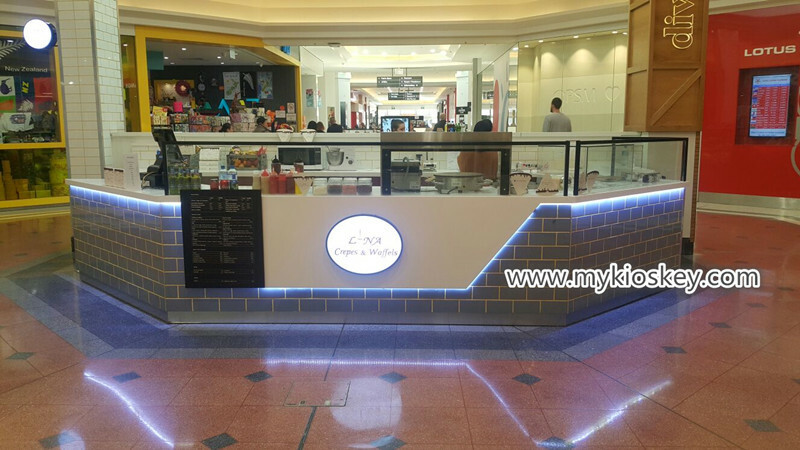 We exported it to New Zealand at the beginning of this year, if you also interested start your own mall food business , pls follow me see more details at below . Material : plywood . laminate , tile . Color : white , grey , wood grain . 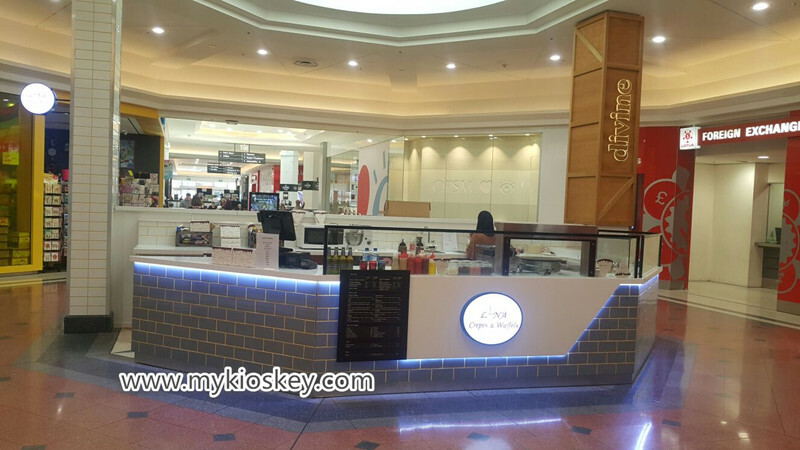 Below is some feedback photo , you can see whole kiosk looks very nice and elegance . 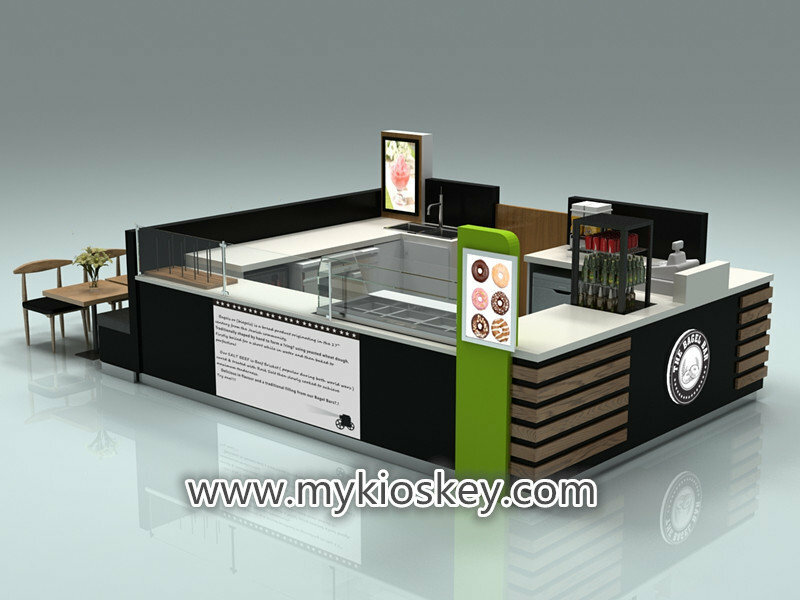 Thanks for your time and reading , if you need more further info about this crepe kiosk , pls feel free to contact us , thank you !